This year GDC was not shy of announcements – the arrival of cloud gaming, the unstoppable rise of e-sports, the importance of indie studios for the industry or how important the community is for the success of games. For us, it was mostly about the launch of our new Anti-Cheat solution. 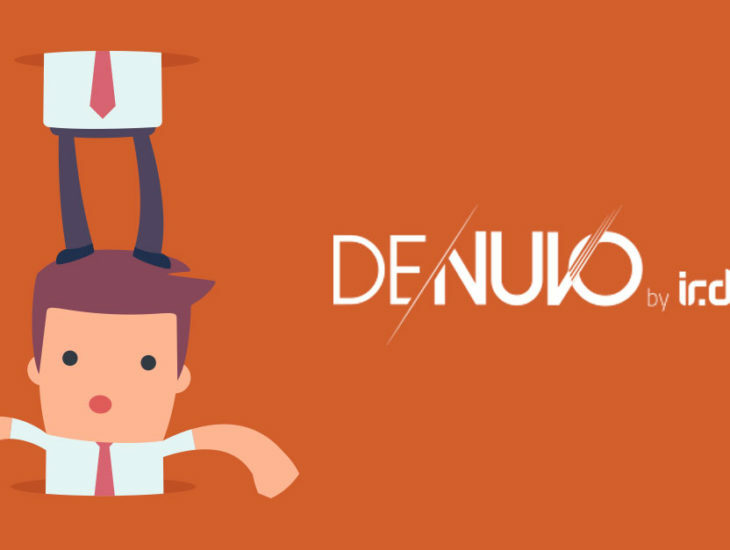 Denuvo by Irdeto attended the Game Developer Conference 2019 (GDC) last week in San Francisco. It was here where we announced the launch of our new Anti-Cheat solution, that combines machine learning and hardware security to stop cheaters in their tracks. The Irdeto’s 2018 Global Gaming Survey uncovered that 77% of players are likely to quit a game for good if they feel opponents are cheating. Furthermore, players affected by cheaters are far less likely to purchase in-game content sometimes the only revenue source for multiplayer titles. This translates into significant revenue loss for game publishers if cheating is not taken seriously, so we are happy that we can help to keep a fair playing field with our new anti-cheat solution. 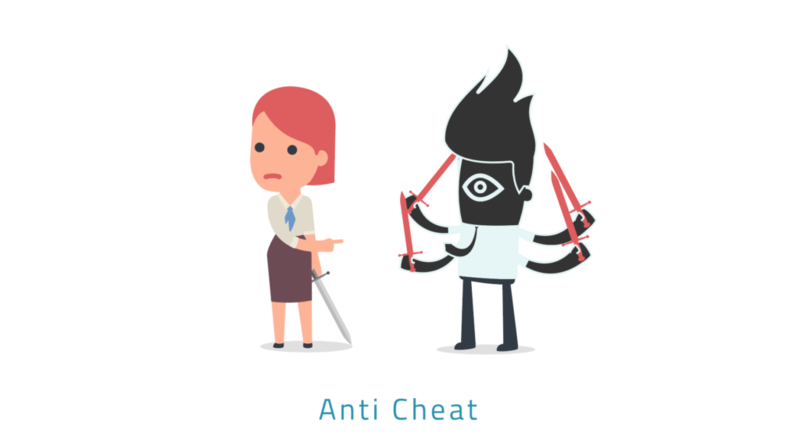 As recently seen in examples like Apex Legends or Fortnite who banned hundreds of thousands of cheaters most companies already take cheating very seriously and see the threat cheating creates for their game and revenue. As long as there have been games, there have been cheaters to gain an advantage so every Multiplayer title needs the best protection against cheaters who manipulate and distort data and code to gain an advantage over other gamers. Aimbots to Wallhacks: The Top 3 Most Clever Cheats of 2018! 2018 brought some very creative and impressive multiplayer cheats on popular titles who have not been detected. At GDC 2019 our team of experts disclosed the top 3 clever cheats of 2018, and why they slipped through the net of Anti-Cheat solutions. Want to know more about these clever cheats? Click here to download the e-Book which reveals insights into the most creative video game cheats of 2018, additionally we show the hard facts and figures into just how destructive cheating is to the industry taken from our 2018 market survey. This entry was posted in Gaming and tagged anti-cheat, anti-piracy, cyber security, cybercrime, cybersecurity, Denuvo, denuvo_by_irdeto, developers, GDC2019, multiplayer, Video_games. Bookmark the permalink.